INSPECTIONS AND ADVICE REGARDING: RISING DAMP – PENETRATING DAMP – CONDENSATION/ AIRBORNE MOISTURE. 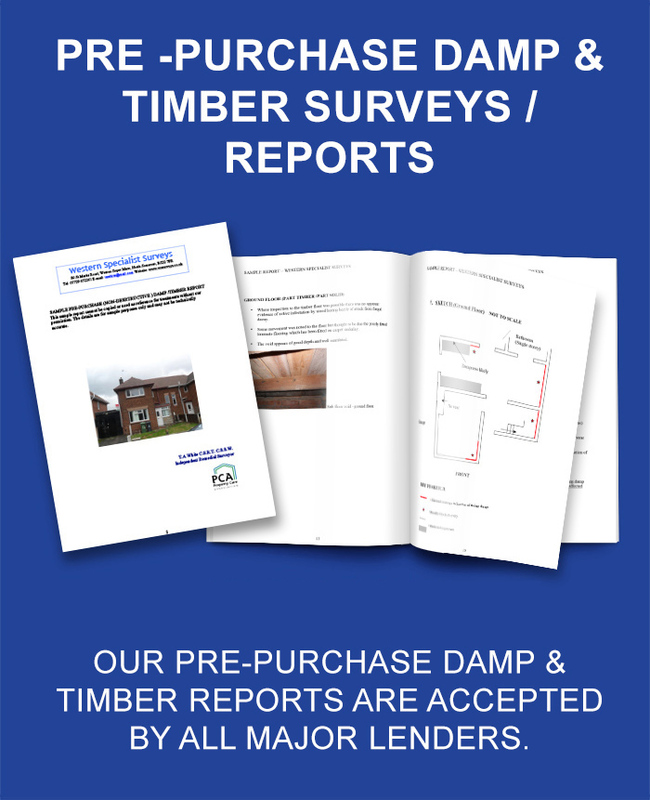 INSPECTIONS AND ADVICE REGARDING: TIMBER DECAY – DRY ROT – WET ROT – WOODWORM (WOOD BORING INSECT INFESTATION). SPECIALIST ADVICE AND SPECIFICATIONS REGARDING: BELOW GROUND STRUCTURAL WATERPROOFING (TANKING), BASEMENT & CELLAR CONVERSIONS. 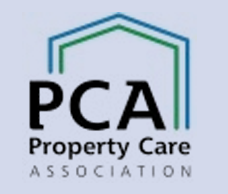 Totally independent, objective & unbiased service for property owners, buyers, landlords and commercial clients. Remedial specifications / budgeting guides (as required). Fully qualified & experienced specialists. WESTON SUPER MARE, BRISTOL, BATH, SWINDON, CARDIFF / SOUTH WALES, SOMERSET, DORSET, DEVON, WILTSHIRE, GLOUCESTERSHIRE, WORCESTERSHIRE (M4 / M5 CORRIDOR) & GREATER LONDON. WE HAVE NO PRODUCTS TO PROMOTE AND NO FINANCIAL INTEREST IN RECOMMENDING TREATMENTS / REMEDIAL WORKS. OUR INSPECTIONS ARE OBJECTIVE AND SYMPATHETIC TO THE AGE AND CONSTRUCTION OF THE BUILDING.